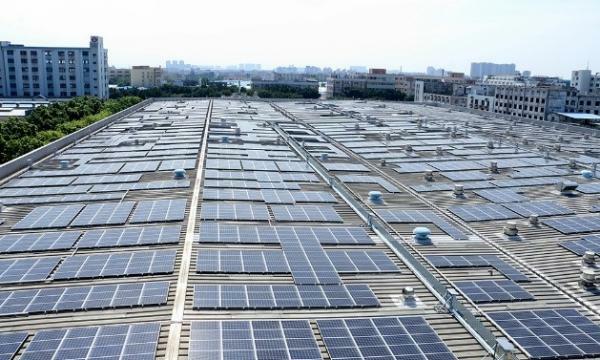 The 17 rooftop solar farms are covered by PPAs to multinationals. 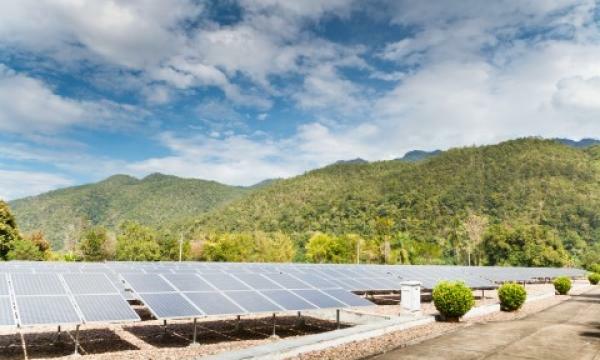 EDF Renewables in China bought a majority stake in a 77 MWp rooftop PV assets portfolio from Asia Clean Capital (ACC), an announcement revealed. Each project, covered by a Power Purchase Agreement (PPA) with major multinational companies, is located as close as possible to companies and factories who wish to produce and use their own renewable energy. The MNCs include Danone, Coca Cola and Nestlé, as well as Chinese industrial Groups such as Wahaha and Wuhan Iron & Steel. This acquisition takes EDF Renewables’ wind and solar gross capacity under construction or in operation in China to more than 413MW, including nearly 100MWp gross of rooftop solar capacity in operation under a partnership with ACC.